WesTrac Pty Ltd is the Caterpillar dealer for WA, NSW and ACT. 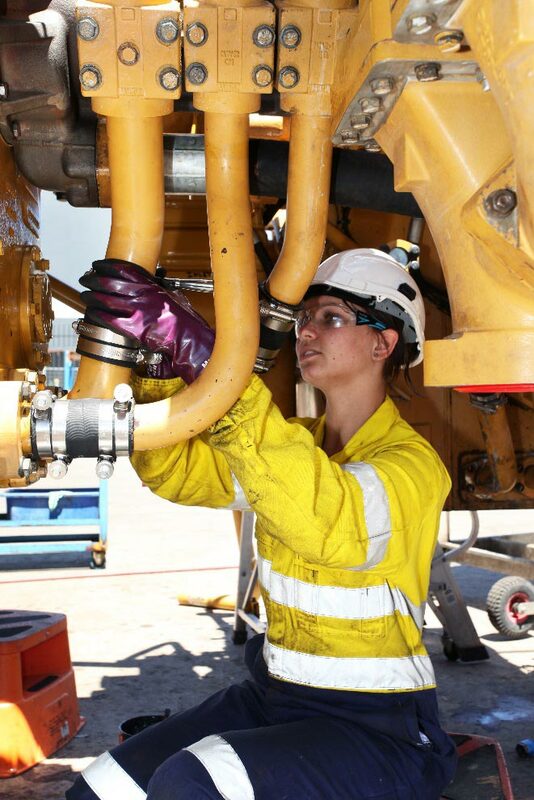 WesTrac is one of the largest Caterpillar dealers in the world. Late 2010 WesTrac merged with Channel Seven to form Seven Group Holdings (SGH). This trade repairs and maintains earthmoving equipment such as mine trucks, bull dozers, excavators, and graders. 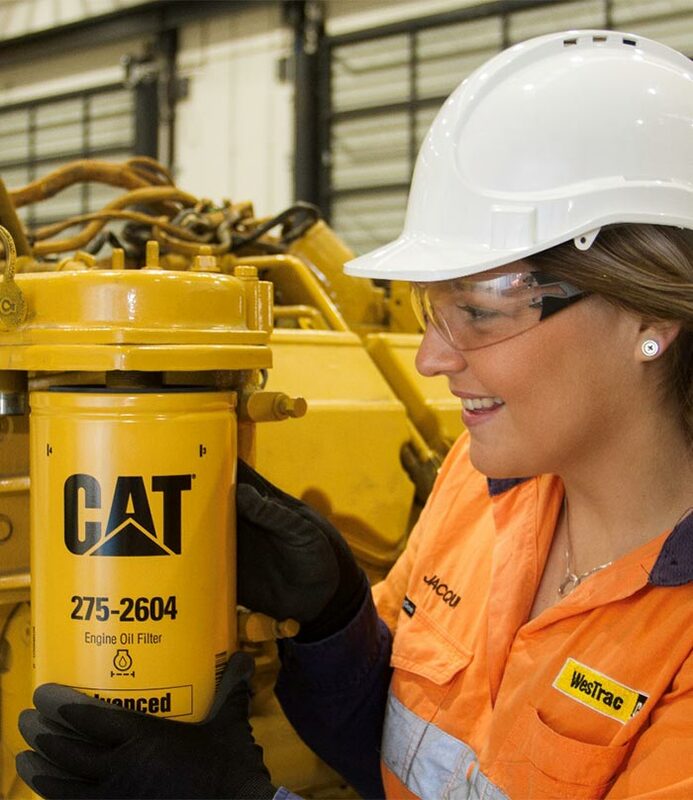 This trade is involved with the electrical overhaul, repair and maintenance of Caterpillar underground mining equipment. This trade installs, repairs, and maintains electrical systems such as lighting, air conditioning, alternators, generators, and instruments. 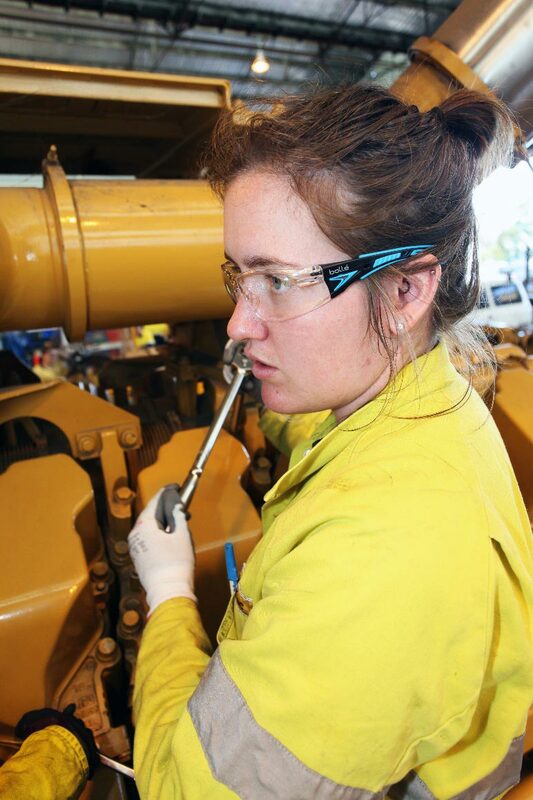 This trade is involved in the refurbishment and reclamation of Caterpillar machinery and includes operating machinery, lathes, mills, borers and hones to disassemble, repair and refurbish CAT equipment. Everyone passionate about mechanics and machinery!